Single Touch Payroll is live in Australia. Are you ready? Single Touch Payroll (or STP) is a reporting change for employers required by the Australian Taxation Office (ATO) to streamline processes. It means employers will report payroll information directly to the ATO from their payroll or accounting software, at the same time they pay their employees. Who has to report to the ATO with STP? 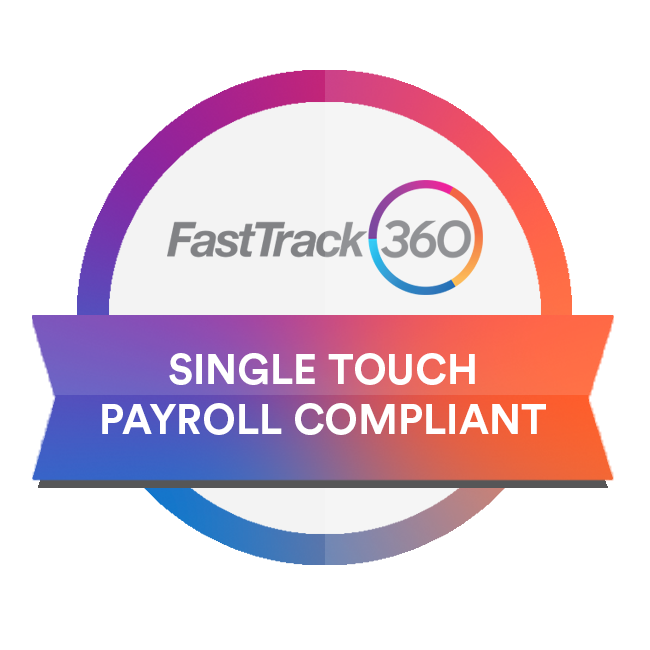 Working closely together with the ATO, we have made the necessary product enhancements to FastTrack360 that will ensure customers meet their Single Touch Payroll (STP) obligations. We will notify customers of their scheduled STP update. The release will be made available to customers at no additional cost. In the meantime, make sure your business is STP ready with the checklist below. Deferrals or exemptions may be granted if employers are unable to meet their STP obligations by the mandatory start date of July 1, 2018. FastTrack have obtained a deferral which will cover customers should they require additional time to meet their STP obligations. Eligible customers can request the FastTrack Deferral Reference Number (DRN) for any discussions with the ATO. The ATO will recognise the Deferral Reference Number as an indication that the customer has received an ATO initiated deferral. The FastTrack DRN will cover customers up to the agreed deferral date. If customers require additional time, they must apply for an Employer Deferral individually as soon as they are aware that they cannot meet their STP obligations. Customers must apply for an exemption if the additional time is more than a financial year. When a deferral or exemption is granted, the employer must continue to meet ATO lodgement requirements (e.g. tax file declaration, Payment Summaries, PSAR files). As part of the Australian Business Software Industry Association board, we will continue to update customers on any key information as it becomes available. We will also provide customers with further education opportunities. FastTrack went live with STP! FastTrack successfully completed conformance testing with the ATO. This means we have successfully submitted an STP paybatch to the ATO. FastTrack completed STP product development in FastTrack360. FastTrack updates customers on Single Touch Payroll progress and the deferral process.